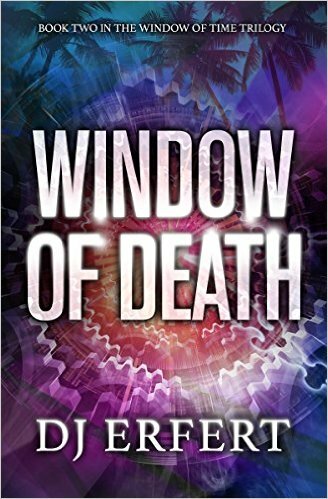 WINDOW OF DEATH is a fast-paced, well-written romantic suspense with a paranormal premise at its heart. The story opens with disguised CIA agent Lucille James in the searing Arizona desert. Lucy is undercover, having crossed the U.S. border with a group of aliens who, abandoned by their coyote, face imminent death at the hands of men who see them as no more than mules carrying dangerous cargo in their backpacks. But Lucy’s special gift prevents the death of most of them, as well as the border agents who find her. Mission ended, Lucy discovers her home has been bugged, and the twisting adventure continues with a mystery reaching back almost thirty years to imperil Lucy’s memories of her own childhood. Peopled by characters introduced in WINDOW OF TIME and new characters, some from the FBI, this tale takes the reader on a roller coaster ride of intrigue and clean romance. I strongly recommend this book for lovers of thrillers. 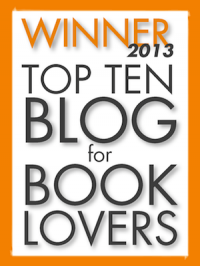 I read mostly clean romance and women’s fiction, and Window of Death doesn’t exactly fit into this category. Yes, there’s romance. And strong women who have to deal with issues. But this book has more. More drama. More crime fighting. More suspense. And I loved it! Part of the reason I don’t usually read action books like this one is the language, but Window of Death only has a few swear words of the most mild variety. This is the second book in a trilogy, and I admit, I haven’t read the first book yet, but I was not lost at all. I connected with the characters and rooted for them, and I was completely hooked wanting to know more about the main character’s past and was fascinated by her ability. In fact, I’m going back to read the first book because I enjoyed Window of Death so much, and since I have to bide my time waiting for book three to come out . . . Anyway, read it–it’s fast-paced, smart, and engaging–and you won’t be disappointed. I just love reading any book by this author. DJ Erfert has the ability to grab your attention right at the start of the book and take you on a book-long ride. and is fun, interesting, exciting and a great read. From border bandits to car chases, secrets and lies, Window of Death keeps you turning the pages. I’m looking forward to the next of the series (hopefully!) as I will be wondering what my new friends Lucy and Johnny have been up to.